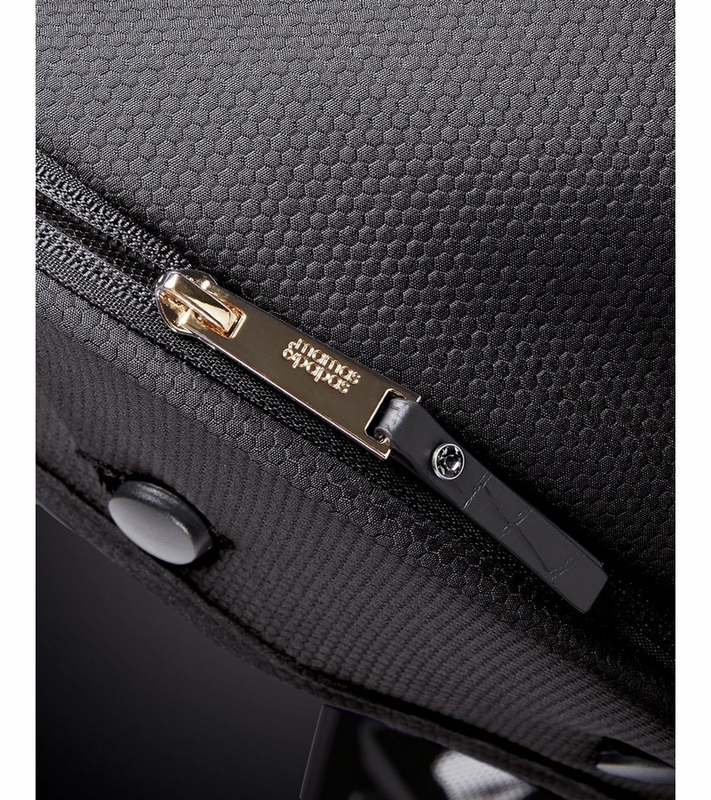 Attach a compatible car seat or an Ocarro carrycot (each sold separately) to create a safe and sleek from-birth travel solution. Your little can face your or explore the world with the easy-to-reverse seat. The Ocarro's multiple recline positions include a flat recline, for naps on the go. Folds down with just one hand in both forward-facing and rear-facing positions. Unleash your opulent side with the new Ocarro Jewel Collection. 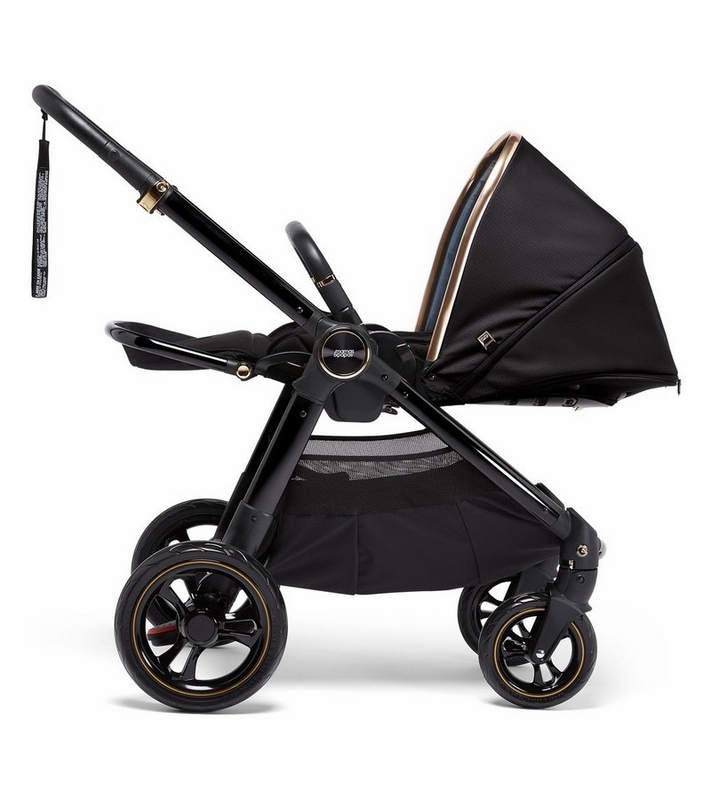 Bringing a lavish and luxurious look to our all-in-one pushchair, our latest collection is inspired by precious gem stones and showcases an array of striking colours set against a deep, inky black frame. 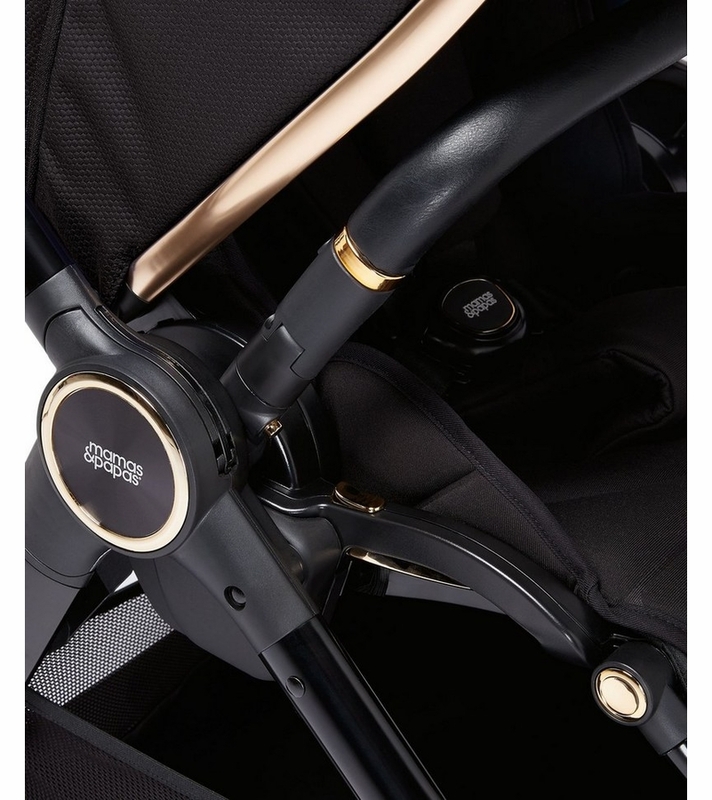 Gold trim detailing and leatherette features produce create pops of hidden bling in a pushchair that sparkles with a rich, elegant design. 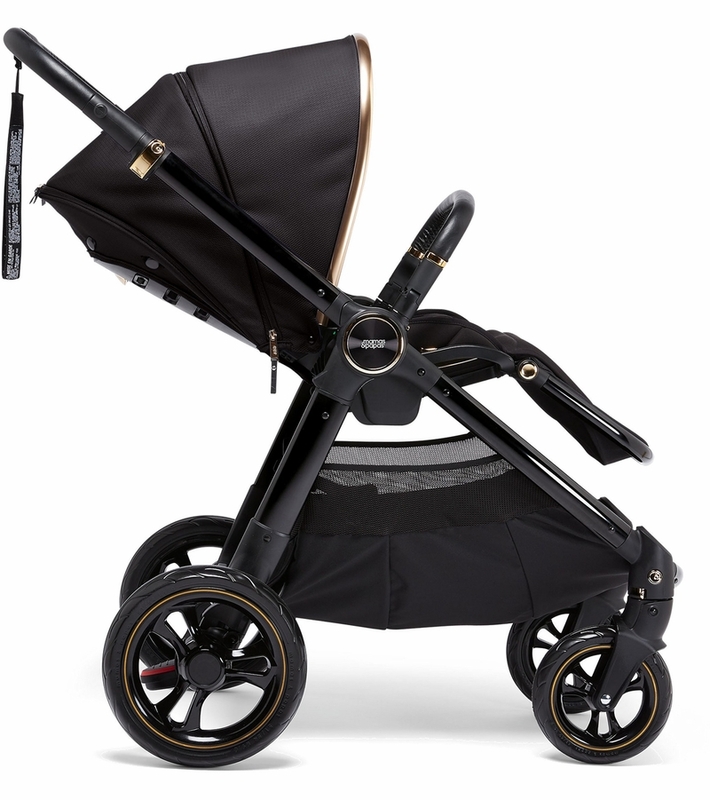 Featuring a deep, rich fabric that's reassuringly soft, gold trims and a leather-effect handle to complete the look, the bold colours of our jewel pushchairs are a striking contrast to their deep black chassis. The spacious lie-flat seat supports natural, healthy sleep for baby, whilst still folding compactly with easy one hand fold, in both forward and parent facing positions. Supportive head cushion and deep, padded seat keep your little one comfy whilst on the go. Experience the smoothest ride thanks to the Ocarro's dual suspension and large wheels, with reflective trims for night time visibility. 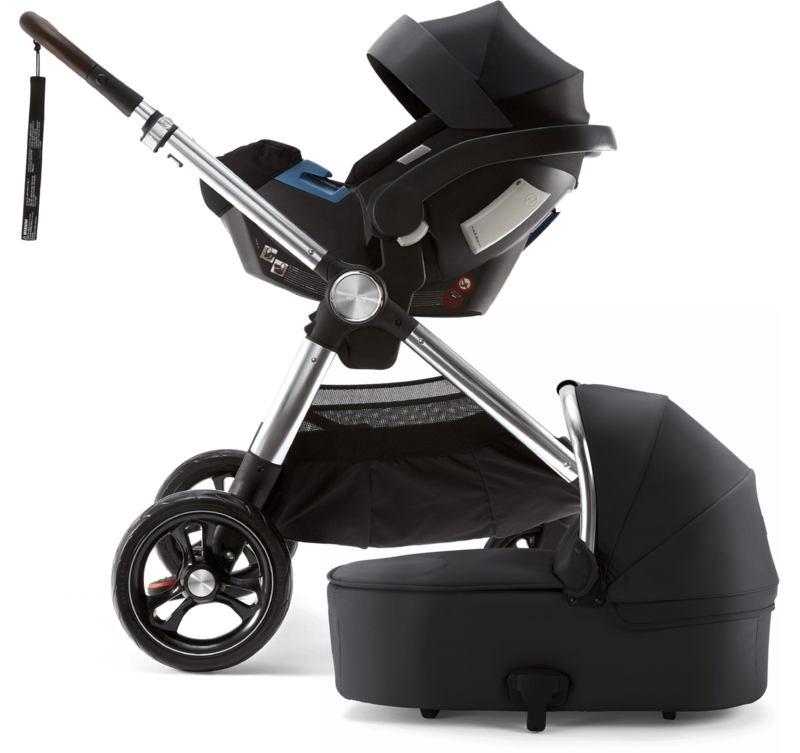 The all-terrain pushchair features a sturdy frame for improved stability, with adjustable handles for ultimate steering. The Ocarro is pure simplicity. Ready to hit the ground rolling, it has front and rear suspension so it's easy to get around, and comfy for both of you on long journeys. It?s compatible with carrycots and car seats too, so it can to do it all from birth. 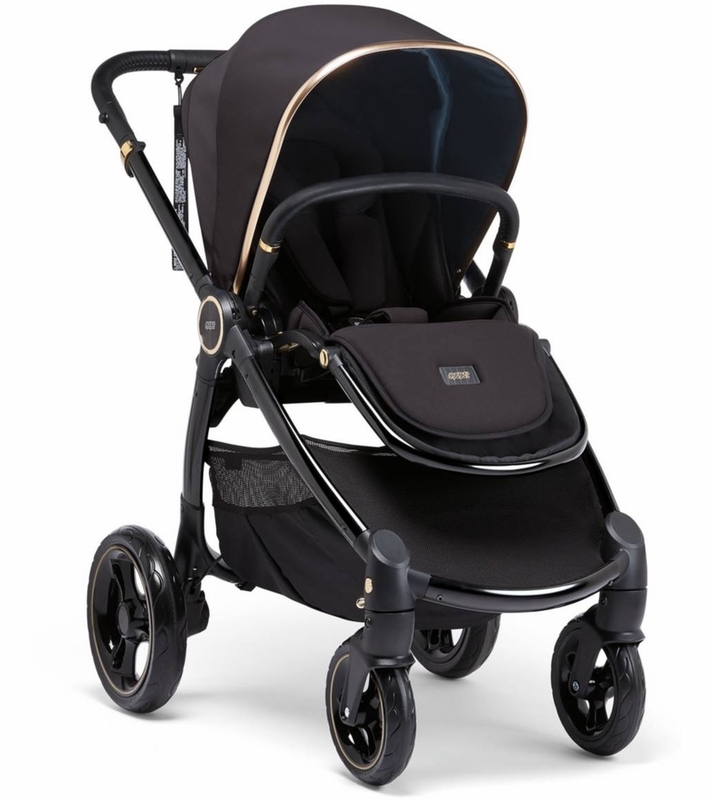 This stroller is basically like uppababy vista, which I also have. 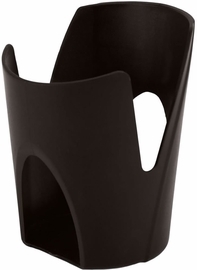 Better price and materials are better in my opinion, sturdier. It also came with a rain cover which it says it doesn�€™t come with. 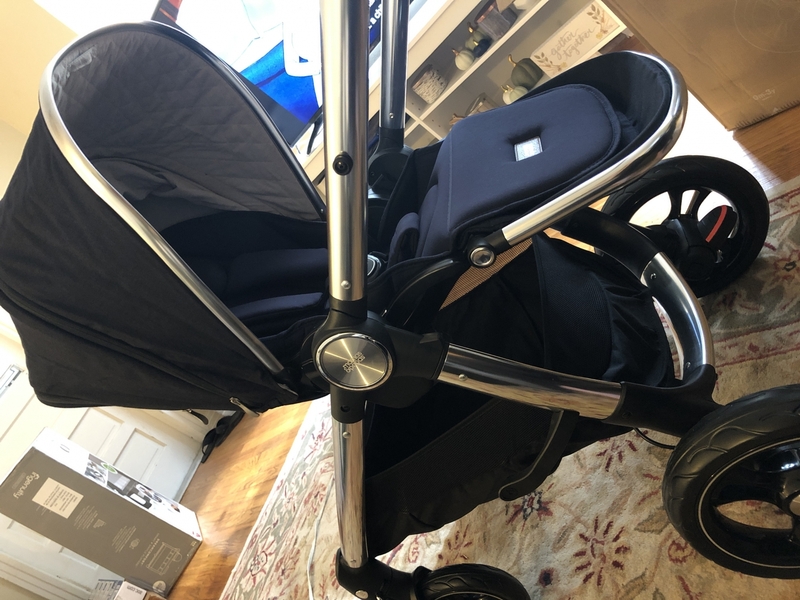 The stroller is full of little details which are a great change from a basic American stroller, (this is from UK), like a little hook on the canopy which you can attach a toy for a baby. Worth every dollar! 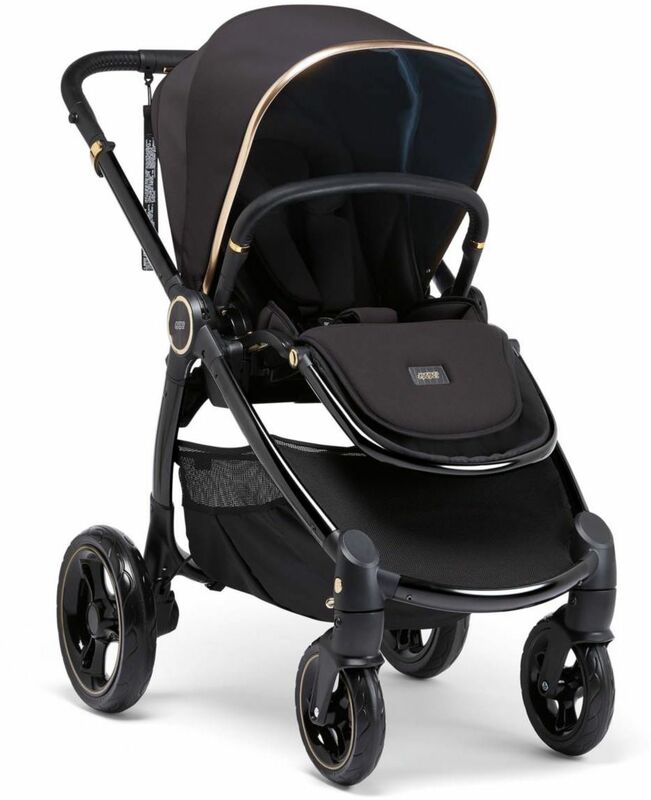 The stroller has an amazing storage basket, super soft seat for baby, and very easy to use. 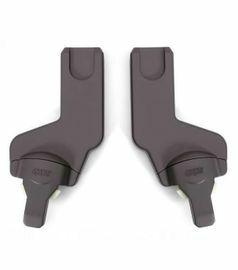 Only downfall is not a lot of variety in car seat adapters and it�€™s on the heavier side as far as this style stroller goes. Great price and best of all worlds minus the weight. It�€™s the best of both worlds between the uppababy and nuna. I love that it has a standing fold, reversible seat and large canopy. The canopy textile is beautiful and the seat fabric is very soft, luxurious and comfortable for baby. The basket below is huge and the frame construction is very sturdy. But the drawback is the weight (almost 30 pounds!) 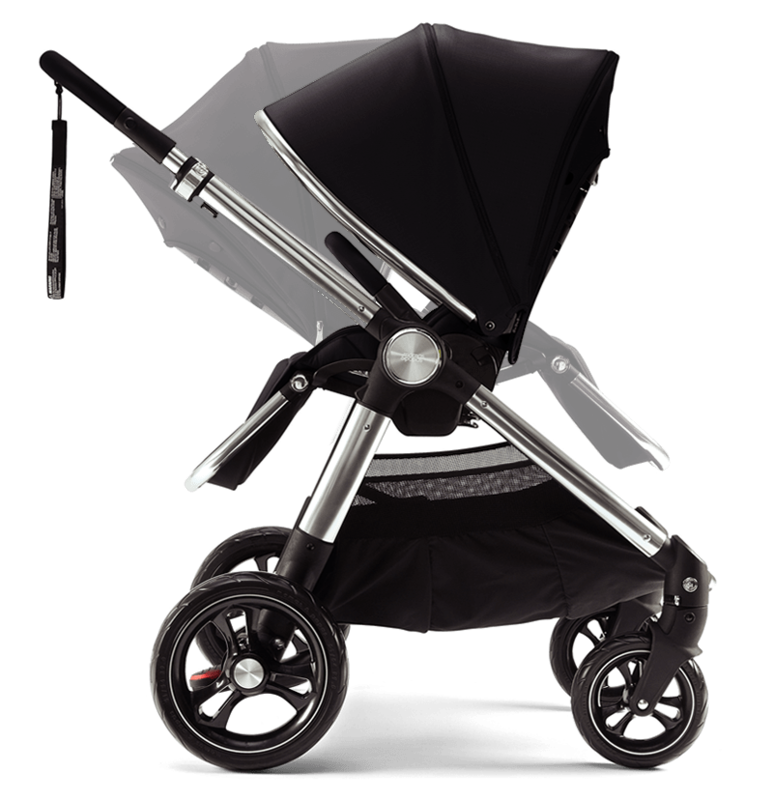 The anthracite give the stroller a very masculine and sophisticated look. 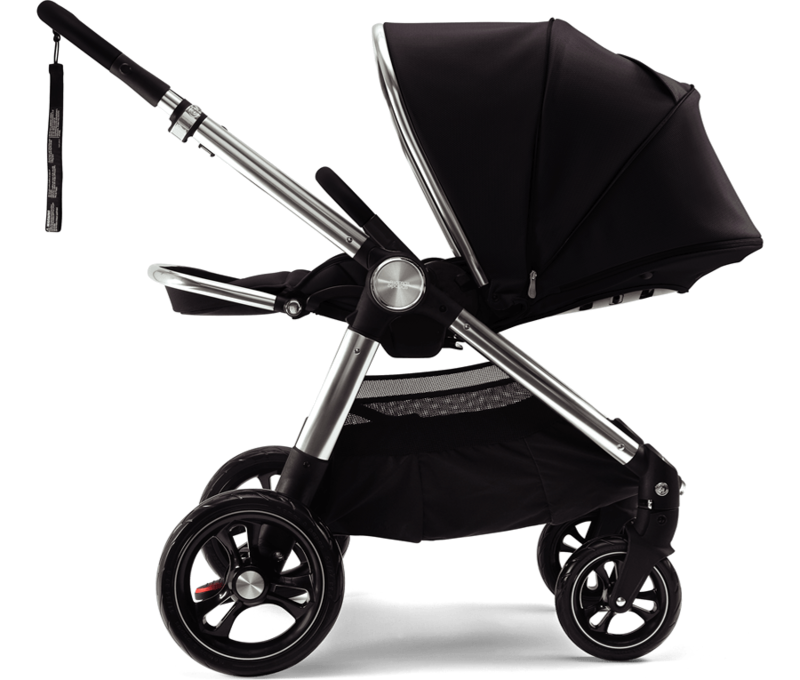 For the sale price, it�€™s a very affordable luxury stroller. We bought this stroller not knowing much about it. But it�€™s amazing! So easy to fold, smooth ride, large. Only down side is it�€™s a bit heavy but that�€™s all! 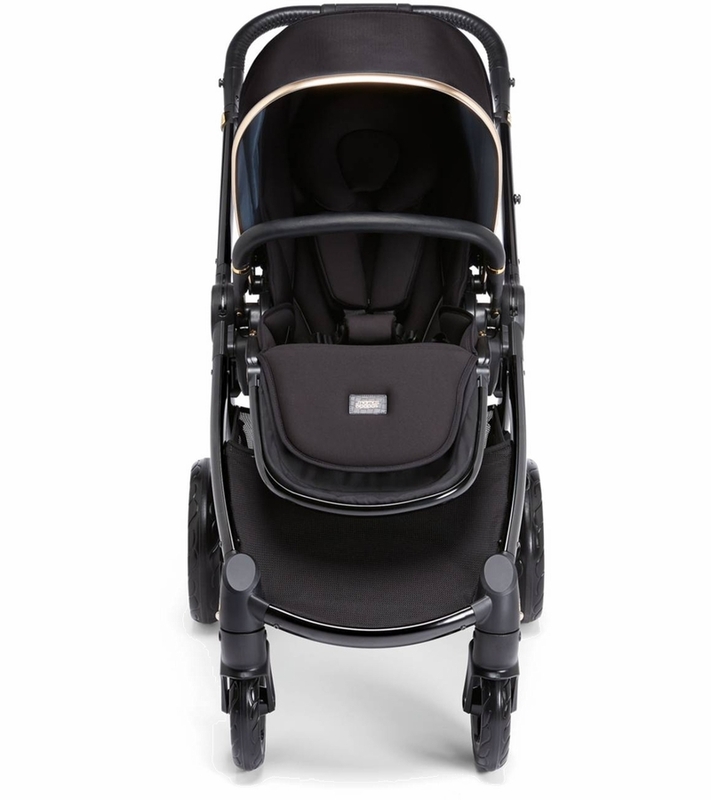 I am so pleased with this Mamas and Papas Ocarro pushchair. 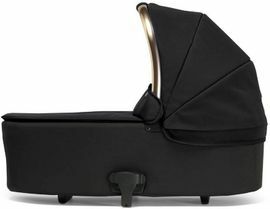 It is absolutely luxe with plush padding, detailed accents and multiple positions. The wheels are sturdy and the entire chair pushes with ease. 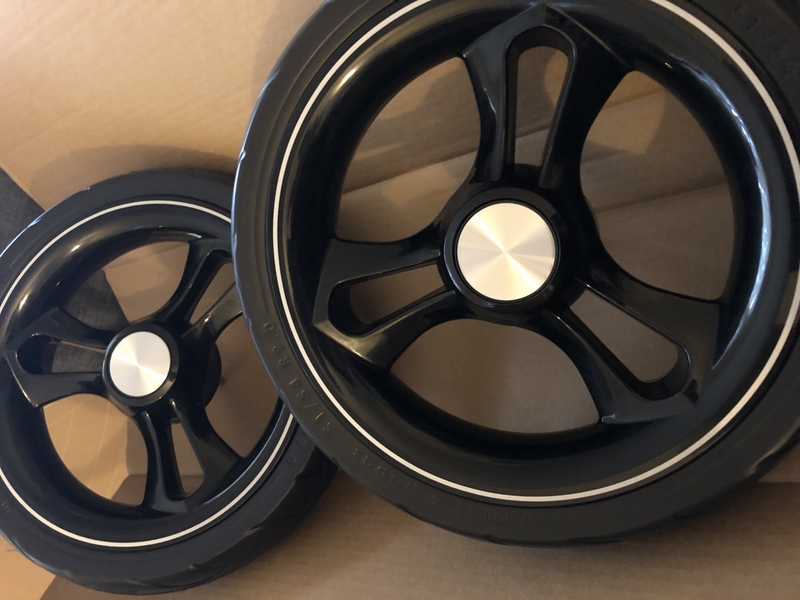 I cannot wait for my baby�€™s arrival! He is certainly going to be riding in style. Having purchased this on sale, it is worth every single penny. Nice and strong love the soft seat, large hood and large wheels. Its perfect for me and the it is luxury and elegent looking all are perfect except its heavy i expect it more lighter. 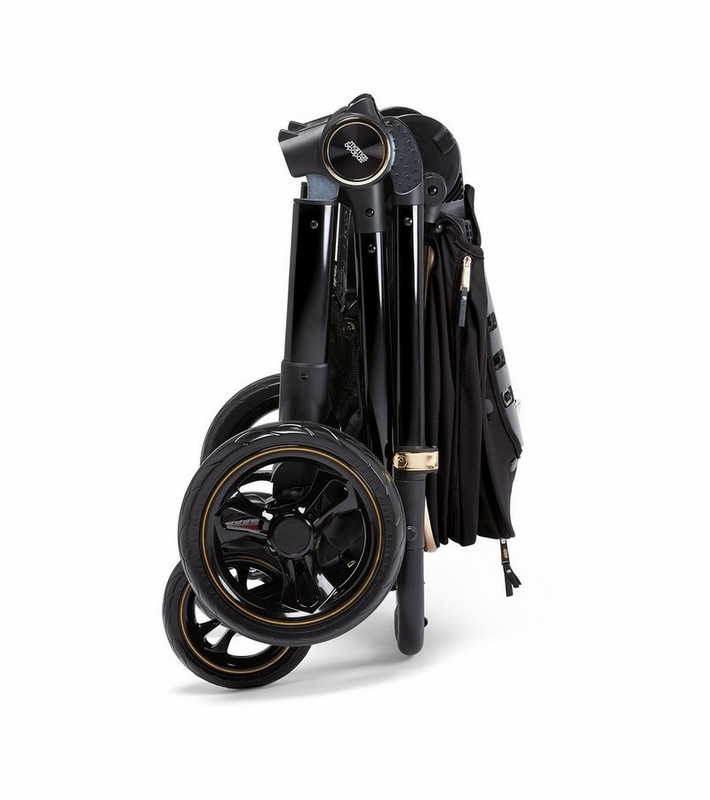 I recently purchased this stroller after viewing so many others. I went back and forth a few times before making my decision to settle on this one. I put in my order and received it on time and once put together and strolling it around I realize how much I loved it. 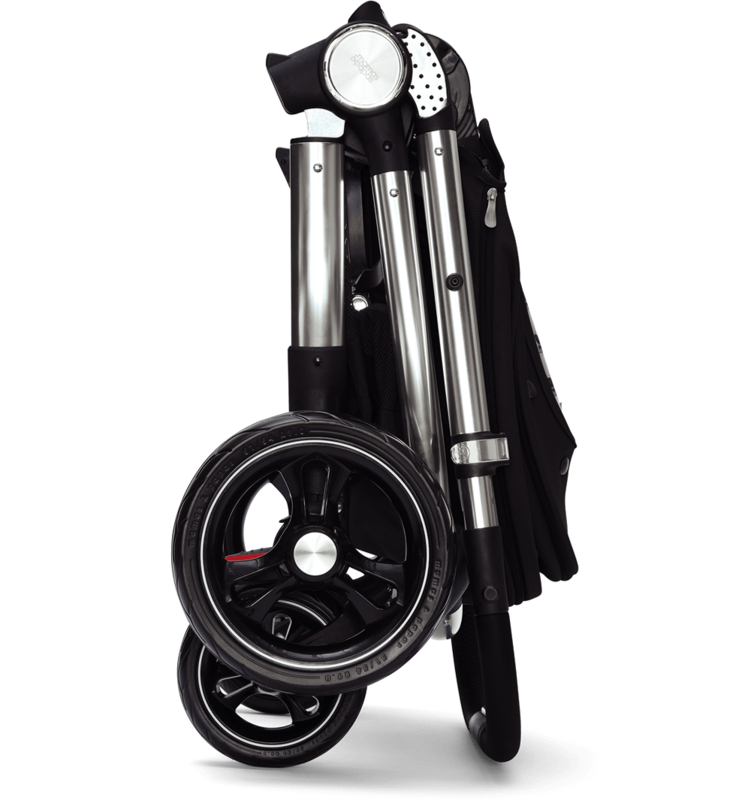 The stroller is very nice, and handles very well. The entire process of ordering and receiving went smoothly, I highly recommend this product. The best price for the best quality. It took me a lot of time to consider this stroller and it's meet my expectations.